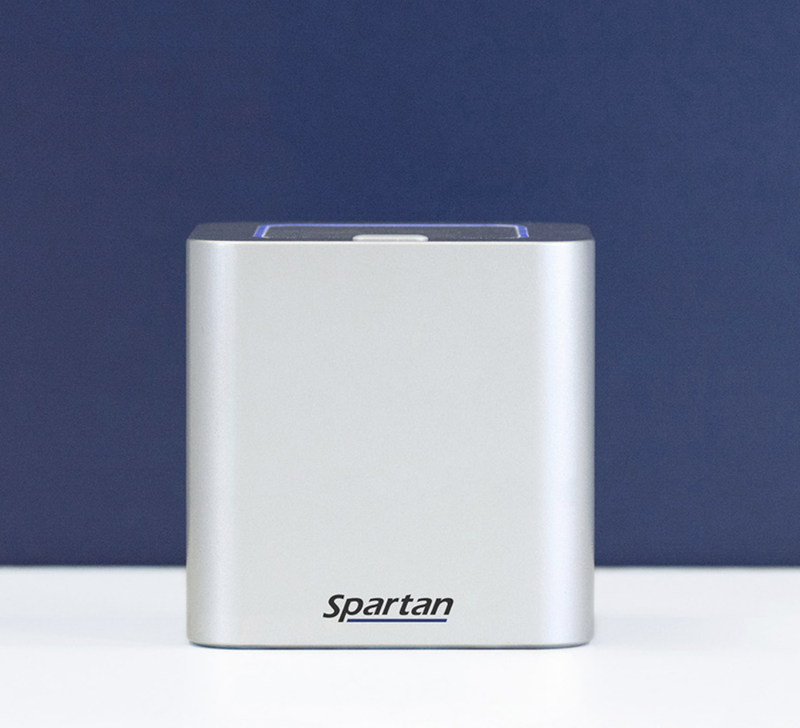 Closely-held Spartan Bioscience has launched the Spartan Legionella Detection System, the first on-site DNA test for Legionella that can detect and quantify Legionella bacteria in 45 minutes. The system consists of a coffee-cup-sized, portable DNA analyzer called the Spartan Cube and a single-use disposable test cartridge. The system won the 2018 AHR Expo Innovation Award for Indoor Air Quality, as judged by the American Society of Heating, Refrigerating and Air-Conditioning Engineers. Legionella is a common environmental bacterium that can infect the cooling towers of heating, ventilation, and air conditioning systems of large buildings. Infected cooling towers release aerosolized water droplets contaminated with Legionella into the surrounding air. Building occupants who breathe in these water droplets can develop Legionnaires’ disease, a potentially fatal pneumonia. Dr. Lem said weekly testing with the Spartan system can detect Legionella bacterial growth early and allow cleaning and decontamination of the cooling tower before Legionella reaches dangerous levels to human health. Currently, some buildings are performing monthly Legionella bacterial culture testing, in which a water sample is shipped to a third-party lab and grown on a Petri dish for 10-to-14 days. However, Legionella can reach outbreak levels in as few as seven days. In addition, the culture test method can underestimate the Legionella concentration on site. Due to the limitations of Legionella bacterial culture testing, cities that have implemented mandatory testing with this method continue to have outbreaks of Legionnaires’ disease. For example, New York City implemented mandatory testing regulations in 2016 but has had several fatal outbreaks in 2017.